“This is a major victory for science, common sense and our under-threat bees. The evidence that neonicotinoid pesticides pose a threat to our bees is overwhelming,” said Emi Murphy, a campaigner for bees at Friends of the Earth. The chemicals have been linked to large-scale population extinctions in bees and are known to impact their learning and memory. 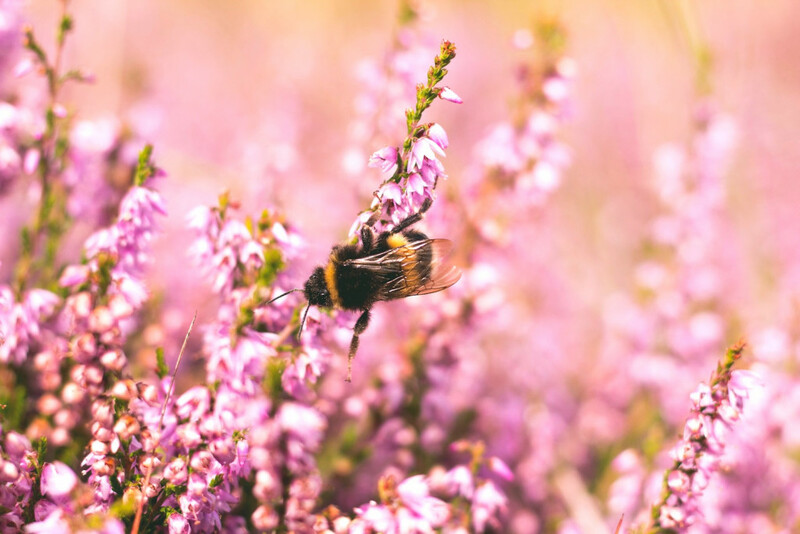 In February, a major report from the European Union’s scientific risk assessors, Efsa, found that the high risk to both honeybees and wild bees resulted from any outdoor use, because the pesticides contaminate soil and water. This means that the pesticides appear on wildflowers and succeeding crops as well as the original crop. Use of the chemicals will still be permitted in greenhouses. The ban on the three main neonicotinoids has widespread public support: almost 5 million people signed a petition from campaign group Avaaz supporting their prohibition. Friends of the Earth, just one campaign group that welcomed the ban, said it represents a ‘historic turning point’ for the welfare of bees and pollinators. But a spokesperson added that there is still a long way to go before their future is safe. “Neonicotinoids are not the only threat bees face – ministers must urgently step up efforts to boost nature, protect wildlife-friendly habitats and tackle over-reliance on pesticides in their post-Brexit farming policy,” read a statement. Get the magazine, join the movement, and help us change the news for good.